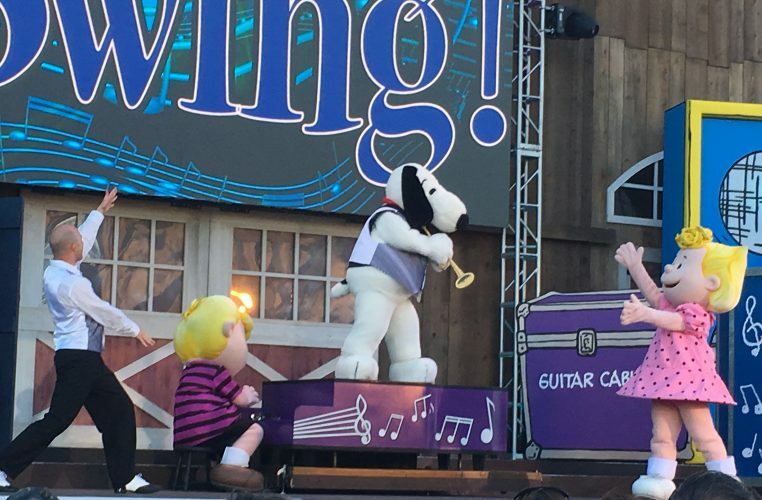 Peanuts Celebrates at Knott’s Berry Farm! What an exciting time of year! 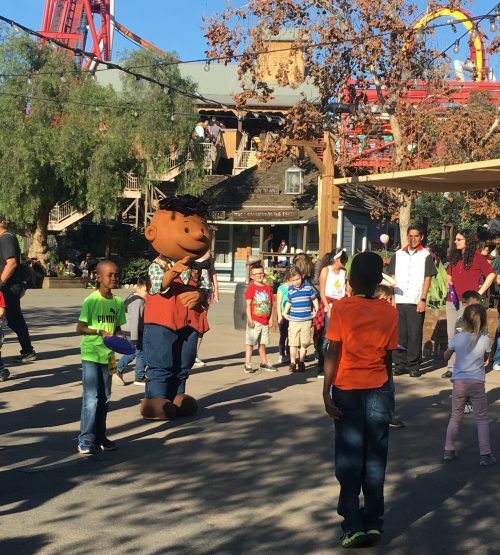 Knott’s Berry Farm will kick off its 2018 Seasons of Fun with the addition of the all new Knott’s PEANUTS Celebration, uniquely dedicated to celebrating the beloved PEANUTS characters. 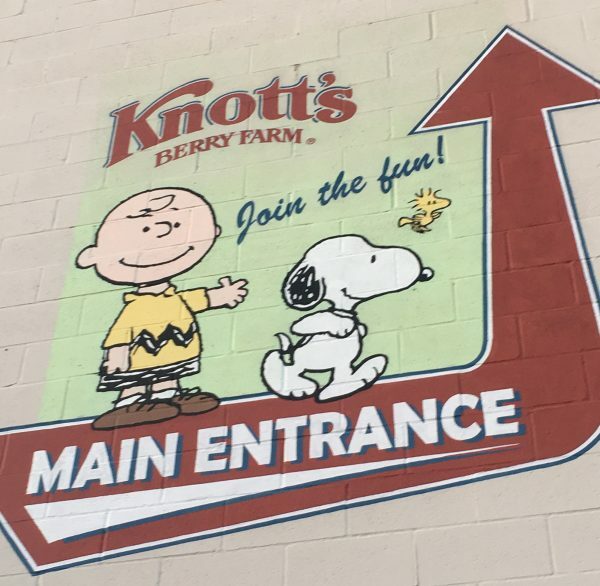 Guests can join Snoopy, Charlie Brown, Linus, Lucy and the rest of the PEANUTS Gang as the park celebrates the world Charles M. Schultz created. 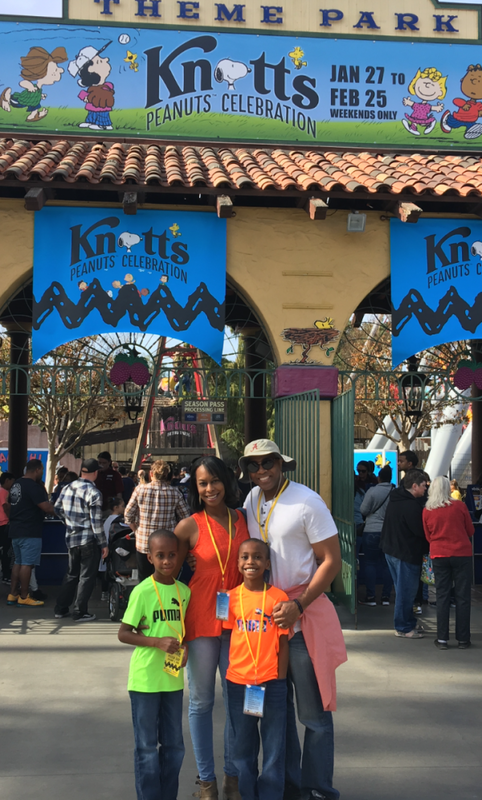 Tinseltown Mom and family visited Knott’s Berry Farm and had an amazing adventure seeing all the themes come to life. 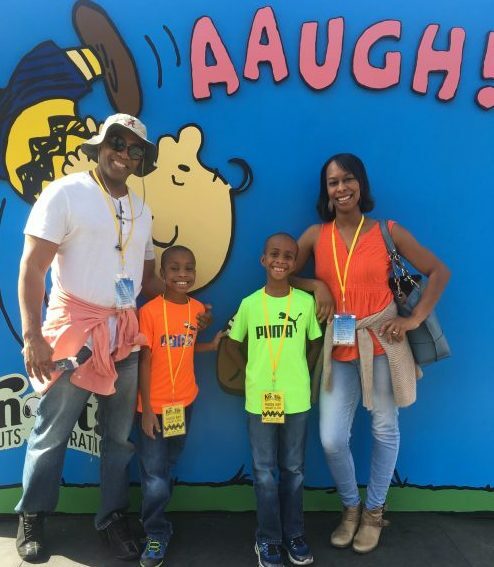 The park was adorned with PEANUTS inspired décor, new character experiences, comic strip inspired photo opportunities, deliciously themed treats and fun, new shows! 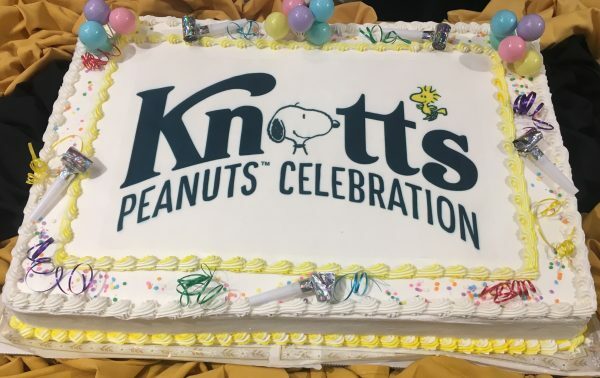 The Knott’s PEANUTS Celebration will take place weekends starting January 27 through February 25, 2018, plus Presidents’ Day. Don’t miss out!